(Reuters) - Flexcoin, a Canada-based bitcoin bank, said it was closing down after losing bitcoins worth about $600,000 to a hacker attack enabled by flaws in its software code. 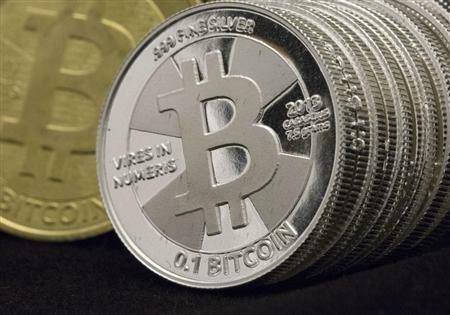 Flexcoin said in a message on its website that all 896 bitcoins stored online were stolen on Sunday. Its collapse came after Mt. Gox, once the world's dominant bitcoin exchange, filed for bankruptcy protection in Japan and said it may have lost some 850,000 bitcoins due to hacking.